Embarking on a new adventure in 2017 Brayden Elliott has officially confirmed that next year he will be a British Superstock 1000 Championship regular after signing for the 2017 season with the highly renowned and competitive CF Motorsport team. 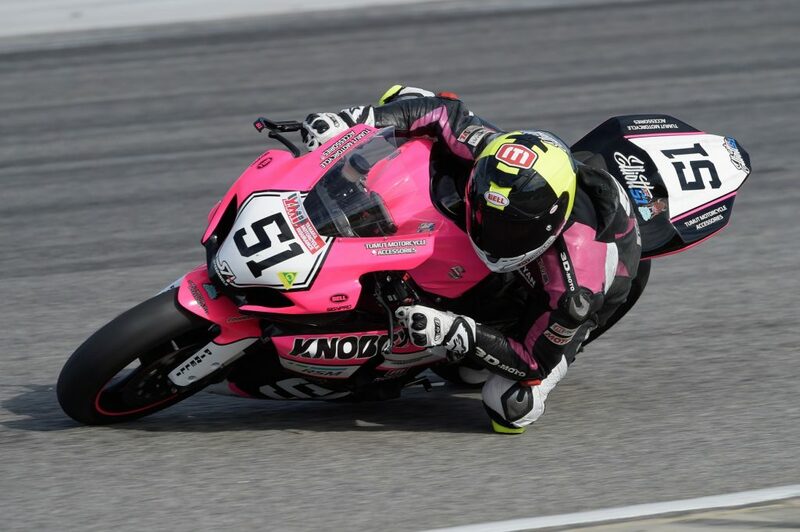 Fielding their first rider in the Superstock 1000 category, Elliott will be on board a Yamaha R1 after a highly successful 2016 season in the Australian Superbike Championship, as well as a debut three rounds of the MotoAmerica Superbike Championship earlier this year. “I’m very proud to have the opportunity to partner with the highly professional and experienced CF Motorsport team as I continue to develop and move forward with my racing career. It will certainly be a huge change moving to England after spending my life racing in Australia although a challenge I am highly looking forward too. “After a successful rookie season in the Australian Superbike Championship I have continued to look ahead and make decisions based on the steps necessary to further my career and I feel I am ready to make the move into one of the toughest championships in the world. 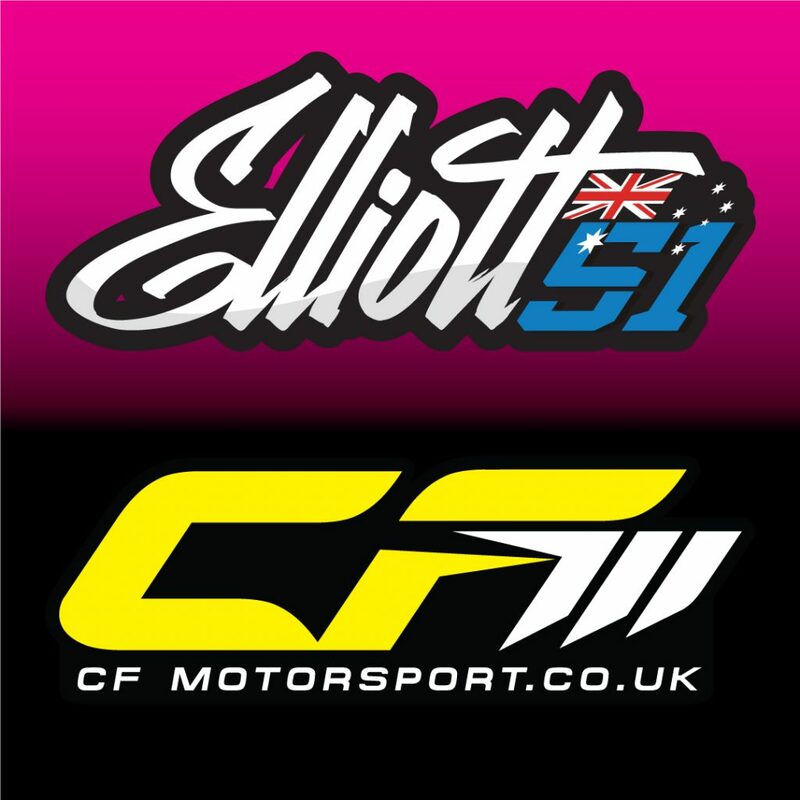 This is certainly a decision I have put an enormous amount of thought and consideration into and with the opportunity to join CF Motorsport I am confident I can give my 100% best efforts during the 12 round championship. “As I embark on this new journey I would like to thank my family for a lifetime of support allowing me to continue working toward my racing goals. A special thank you to Shawn Giles and Phil Tainton for the support, advice and friendship enabling me to continue improving and learning to be at this level today. I also have many personal sponsors that have been a huge assistance toward my career and I thank them for their continuous support, loyalty and partnership,” he concluded. Team owner and manager Craig Fitzpatrick also shared his thoughts on fielding the young and up and coming Australian rider. “Myself and the team are pleased to announce Brayden on board for 2017. I respect what a massive decision he has had to make to come and race in the British Championship. We are now working on plans for a Spanish pre-season test to get Brayden comfortable on the bike and get him ready for what looks to be and exciting season,” Fitzpatrick finished. Elliott will head overseas towards the end of January 2017 for a stint of testing in Spain before the commencement of the British Superbike Championship at Donington Park GP March 31st-April 2nd 2017.